Residential Rental Listing 1 bed 1 bath in Terrell, TX. Grand Opening of the Victoria Lofts on Terrell! Move-in Ready! 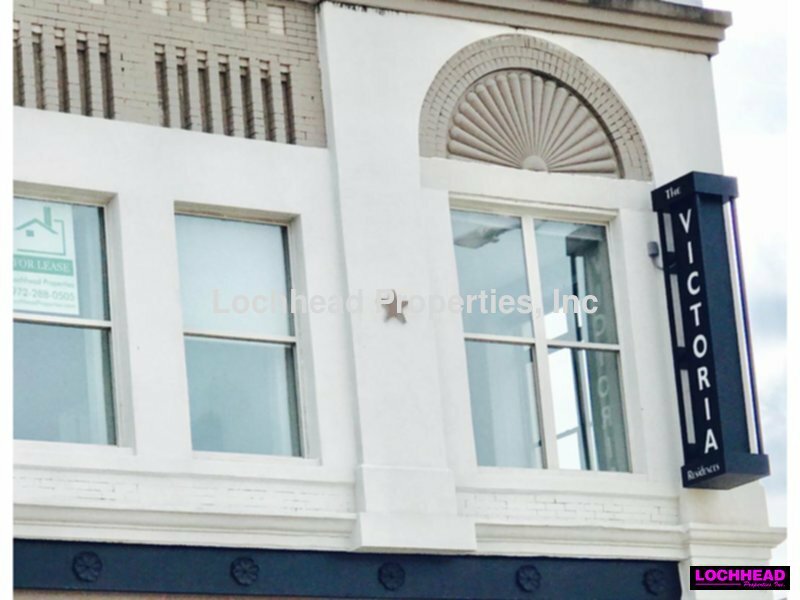 grand opening of the victoria lofts on terrell! move-in ready!